New Delhi: The Prime Minister Narendra Modi will address the students participating in Smart India Hackathon 2017 tomorrow i.e. 1st April at 10 p.m through video conferencing. The Smart India Hackathon is intended for promoting innovation, out-of-the-box thinking in young minds, especially engineering students. It is focused on the problems of social importance as identified by 29 Ministries/Departments of Govt of India. It is worth mentioning that the starting point of the Smart India hackathon is the Digital India, Start up India and Make in India campaigns, which need skilled and innovative workforce. With more than 10,000 programmers participating, this would be largest Hackathon anywhere in the world. 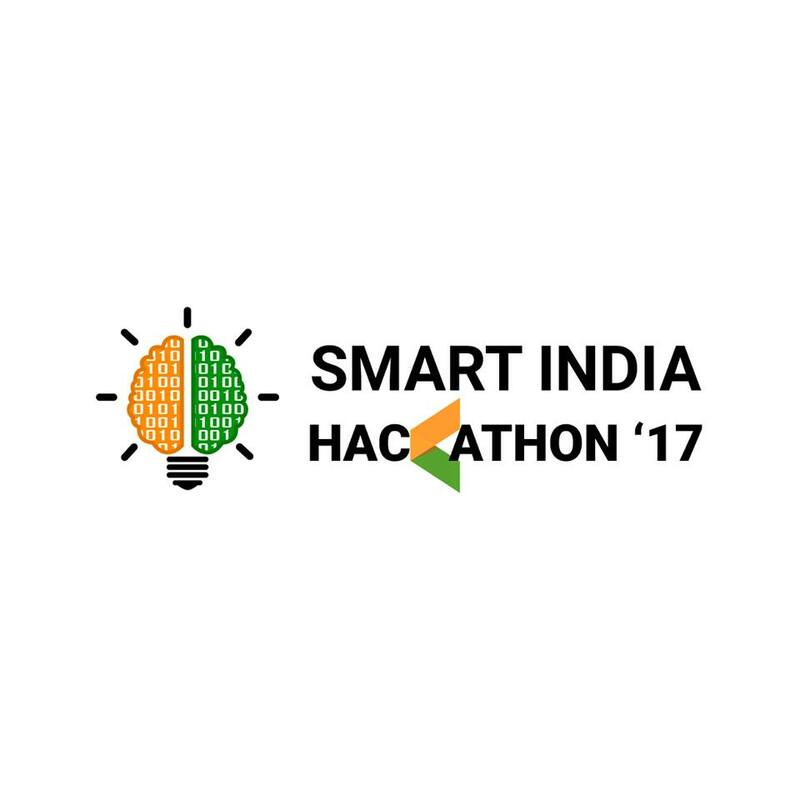 The Grand Finale of Smart India Hackathon will start at 8 a.m. on 1st April and would end at 8 p.m. on 2nd April in 26 different locations in the Country with each location handheld by one department/Ministry of Govt of India. For the preparations of the finale, online trainings were given to students by approximately 2110 mentors appointed to guide the students. During the Finale, the selected groups will sit locked in for 36 hours continuously from 8 am on April 1, 2017 till 8 pm on April 2, 2017 and complete digital solutions for the problem statements through programming to create computer software or a mobile app. The software so created is evaluated by judges drawn from the respective ministry and industry experts and the best solutions will be awarded @ Rs. 1 lakh, Rs. 75,000 and Rs. 50,000 for the top three teams respectively. The awarded software would be used by the Ministry/Departments for improving their governance systems, if necessary, with suitable upgradation. All the prize winners would be connected to form a Community of Innovative Minds. The Minister for Human Resource Development, Shri Prakash Javadekar is the Chief Patron of the campaign. Ministry of Human Resource Development spearheaded the campaign through AICTE as the main anchor. The IT industry especially M/S i4C and Persistent Systems, and NASSCOM have led the effort. Mr Abhay Jere of the Persistent Systems has coordinated efforts by various Departments and Ministries of the Government of India. Various departments and Ministries of the Government of India have identified 598 problems to which 7,531 teams of approximately 42,000 students responded. In this 1266 teams of 10000 participants from 28 States were shortlisted for the finale. Some of the problems identified by the Ministry of Railways are such as the condition of Railway track is critical for safety of train operations. The condition of tracks needs to be monitored proactively. A software solution which keeps track of the condition of the track and allied infrastructure and generates auto warning messages about the need of urgent maintenance can help in preventing untoward incidents. As per statistics of World Intellectual Property Organisation (WIPO), India registers 40 patents per million population, so considering the intellectual capability of Indians, there is a lot that can be done in the field of innovation. The Smart India Hackathon is an effort in the direction to improve innovation. This can be done by encouraging students to apply knowledge to the real-life situations, and to find innovative solutions to the day-to-day problems.